Last year, I saw a shoe from my friend Tel Mistal, she’s a girl. 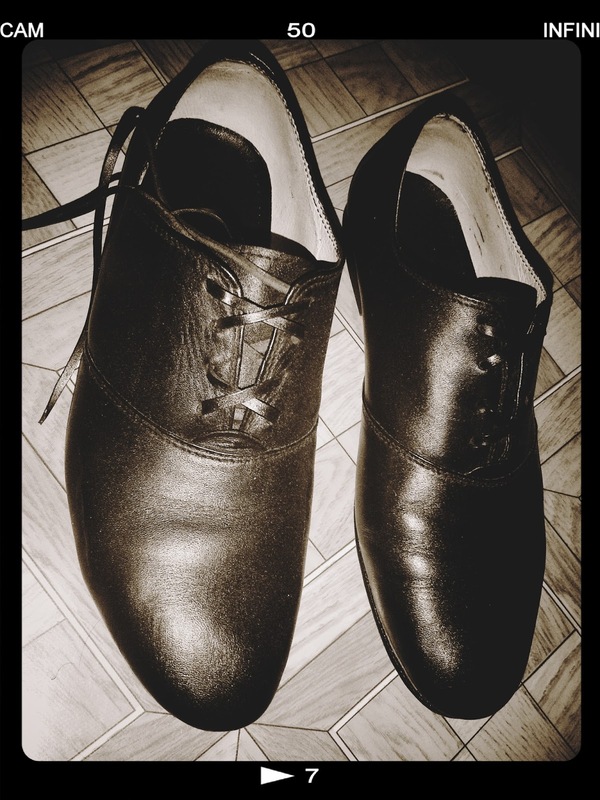 It was a skin tone Oxford flat shoes from Jellybean. It made an instant connection with me. I know myself when I really want something I go get it when I can. So I asked her about it and she told me that she had it replicated at a local cobbler in the city. So I got an idea and I want to have one as well! My eyes sparkled like diamonds. Being kind and I know that she is, she lent me the original shoe from Jellybean to have it as a model for me to clearly translate what I want to the shoemaker. Maybe around 3 days after, I went to the shoe store and I had it made. It costed me 1, 200 bucks. Actually, the sales clerk asked for 1,500 but I insisted that my friend had hers for 1,200. They said that it should be done in a week. But unfortunately I have to go back several times as it was raining and according to the sales clerk its hard to dry the shoe. Persistently, I waited and there I got my pair! Happy like a little boy with a new toy.